Kina is using Smore newsletters to spread the word online. 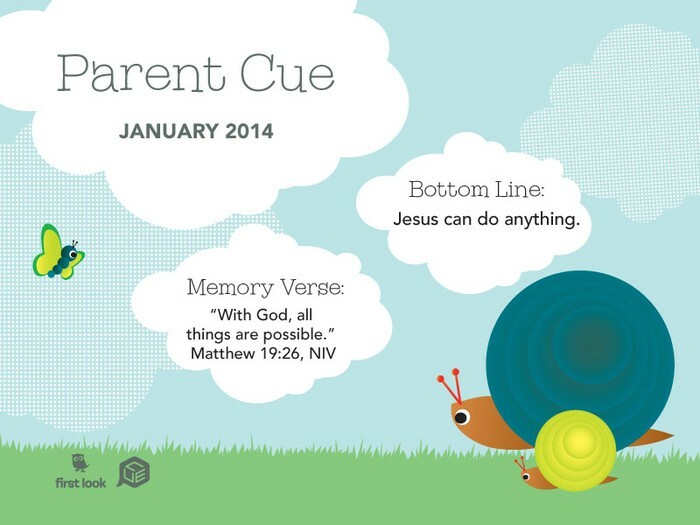 Each month we will encourage children to memorize one verse of Scripture. As you repeat the verse with your child, try using the following hand motions to help your child/children remember the words. 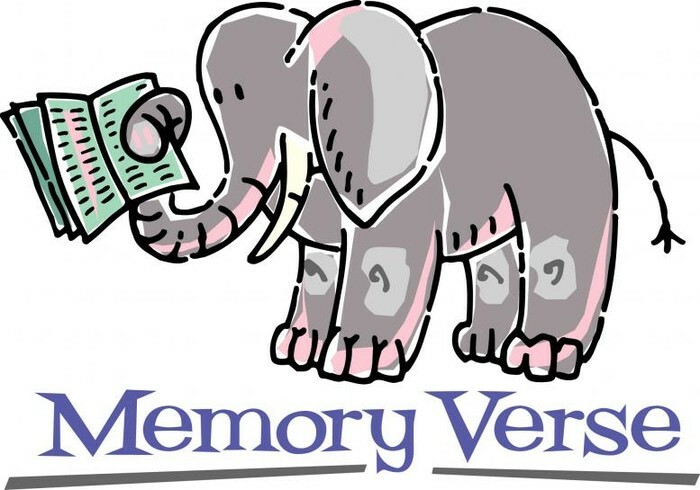 If you have younger children, do not be discouraged if they unable to remember the motions and/or the words at first. Scripture is powerful, and simply exposing your children to it daily is beneficial in so many ways! This month children will be learning stories filled with awe and wonder. You might wonder...why the name? What kind of adventure goes on in that 'land' on the hall? What we love about God is that every day is an adventure... the kind of adventure where we have a map (God's word), lots of gear (Scripture, God's armor, prayer, the Holy Spirit, etc. 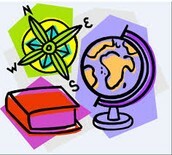 ), friends (fellow believers and God-seekers), and our main goal is to serve Jesus each and every moment along the way. It is an absolute joy to partner with you and your children as we learn more about God and the adventure He has planned for each one of us! It is humbling to witness as the children fully engage by worshipping, memorizing Scripture, singing, listening to God's Word, praying, etc. What true joy they have - how precious their childlike faith!! Please know that our team prays for each of the children in Adventureland. We pray for you as parents and guardians, too! We are here for you, and we are SO excited about 2014, as we teach the little ones that God loves them, God made them, and Jesus wants to be their friend forever (our 3 basic truths in Adventureland)! Come take a peek in the rooms when you drop off your children - God has provided new toys, new volunteers, new decorations, etc. Praise Him!